This course is for beginners and existing therapists wishing to qualify in classic European facial treatments. Be qualified to carry out treatments to a high professional standard. Know the skincare products to select for your clients individual skin type. Be able to learn advanced facial treatments and expand your skills. 9th & 10th September 2019. If you want to learn how to perform one of the most popular and luxurious treatments that salons and spas offer, then this is the course for you. Our Facial course is taught over 2 days, in which we will provide you with all of the information and techniques to perform a comprehensive and highly marketable professional deep cleansing facial treatment, incorporating a double cleanse, toning, skin analysis, exfoliation, skin warming (hot towels and steaming), facial massage including the decollete, neck and shoulders, mask and moisturise. 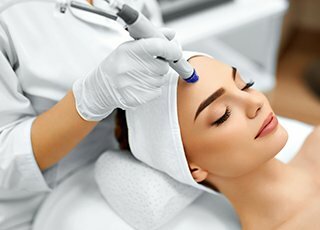 Facials are really popular within the beauty industry and are not only very relaxing but also extremely beneficial in maintaining the health and appearance of the skin. This course will also teach you about the skin and how to recognise different skin types and conditions, and how facials can benefit in improving a client’s skin condition. 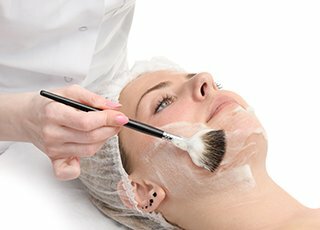 On the course you will have the opportunity to not only learn how to do a professional facial, but to receive one also. Recognition of skin types and skin conditions. Skin cleansing, toning and moisturising. Massage techniques of the face, neck and décolleté. Application of masks (setting and non-setting). Exam / assessment info: You will be assessed by continual observation throughout the course, to ensure that you have all the knowledge that you will need to practice your skills professionally. If you are opting to take the NVQ/VTCT award, a separate assessment day’s attendance is required. Qualification / Certification: Upon successful completion of the course you will be awarded a ” Facial Massage & Skin Care Diploma “ by Helen McGuinness Health & Beauty Training International. You can also opt to achieve the Level 2 NVQ Facial unit certificate awarded by VTCT (Vocational Training Charitable Trust). If taking an VTCT / NVQ qualification, you may also be able to join other Professional Organisations such as the FHT, BABTAC and other Accreditation Bodies. CPD Points: Our Facial Massage & Skin Care Diploma accredited by the Beauty Guild, is worth 26 CPD (Continuing Professional Development) Points. 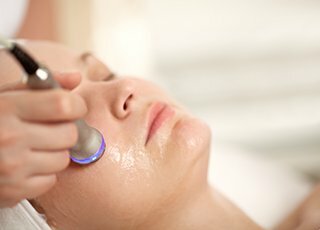 Have a questions about our Facials course ? How can I add to my Facial Massage Qualification ? 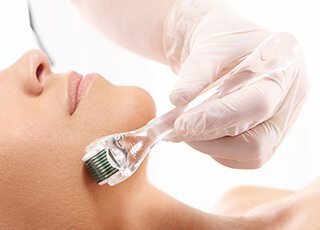 To complement your facial massage skills, you may like to consider Facial Electrical, Cosmetic Skin Peels, Cosmetic Skin Microneedling or Microdermabrasion.